Home / local / Governor Okorocha charges the military to deal with oppositions to forthcoming election. Governor Okorocha charges the military to deal with oppositions to forthcoming election. Imo State Governor Rochas Okorocha has tasked the military on delivering the 2019 elections from the hands of oppositions to it's success. Chief Press Secretary to the governor, Mr Sam Onwuemeodo, said the governor made the call on Thursday in Government House, Owerri. The governor received the new General Officer Commanding (GOC) the 82 Division of the Nigeria Army, Major General Abubakar Maikobi. 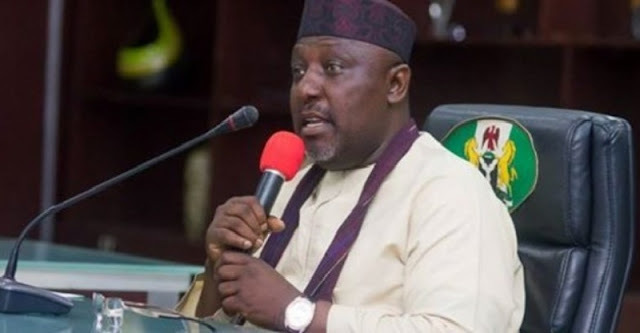 Okorocha called for severe punishments for politicians who provide touts or hoodlums with army and police uniforms during elections to commit heinous crimes. He said called for all hands to be on deck to ensure safety of the nation’s democracy, urging the military to fish out sponsors of those who work against the nation’s democracy. “You have been posted at a critical time in the period of electioneering; we request that the military should do the needful to ensure free and fair election. “I have no doubt that the army will do the needful by ensuring free conduct of these elections. 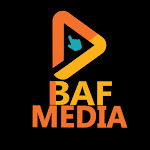 “We are not unmindful of the fact that some unpopular and unpatriotic politicians sew army, police and navy uniforms and give them to touts or hoodlums to use during elections. “I urge the army to start by fishing out these unpatriotic politicians and ensure that they get the kind of punishment they deserve. “One of the major problems we have as a nation is that people who are not chosen by the people are seen holding public offices because they won through the back door. “This is the major problem of our democracy. I urge you to correct this aspect of our democracy by ensuring free and fair poll, this is a time for all hands to be on deck and ensure that our democracy is saved,” he said. Okorocha also called on Nigerians to unite to protect the integrity of the country. Earlier, the GOC said his team was in the state to inform the governor of the inauguration of operation Egwueke 3 in the South-East with their headquarters at Abakiliki in Ebonyi. He said the command had also been divided into sectors for ease of command and administration. He stressed the exercise was not aimed at any person or group, adding that its purpose was to apply every effort, within the military’s capacity to checkmate criminals and criminality. “We will work in accordance with the law and create an atmosphere of peace within our different localities. “Our relationship with the people will be most cordial and the people have nothing to fear as our men have been warned to work according to laid down rules and principles,” he said.